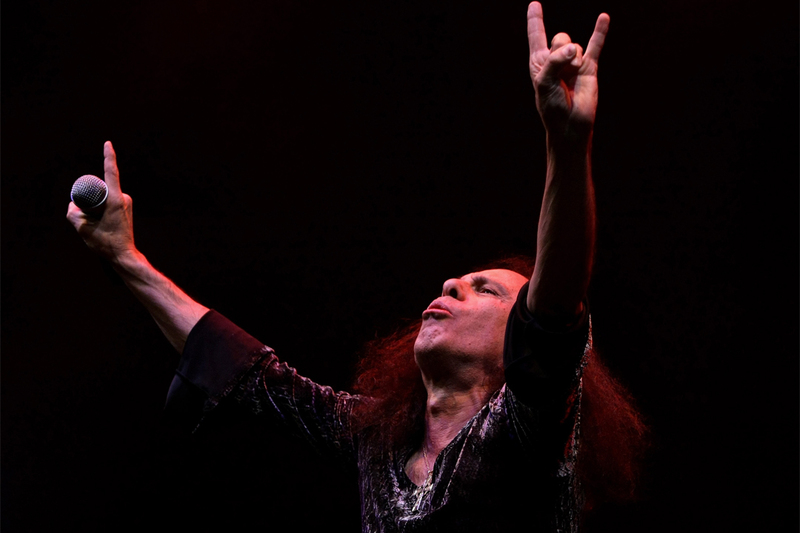 Sign The Petition To Erect A Ronnie James Dio Statue In Portsmouth! 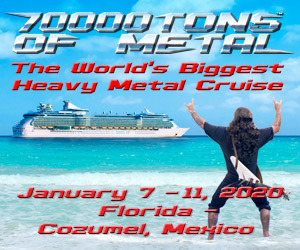 Fifth-Anniversary Memorial Activities Planned To Honor Ronnie James Dio! 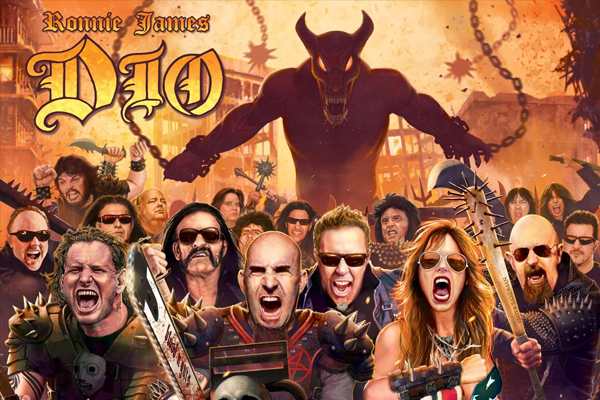 TENACIOUS D: “THE LAST IN LINE” COVER FOR RONNIE JAMES DIO IS HERE! COREY TAYLOR COVERS “RAINBOW IN THE DARK” FOR DIO’S TRIBUTE ALBUM! 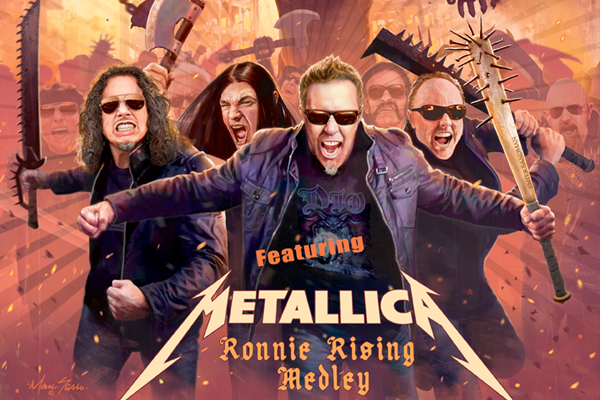 METALLICA: “RONNIE RISING MEDLEY” TRIBUTE TO DIO IS STREAMING ONLINE! 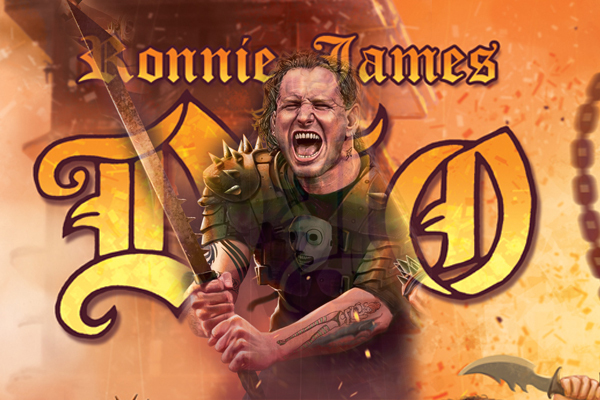 RONNIE JAMES DIO: “THIS IS YOUR LIFE” LISTENING PARTY AT DUFF’S IN BROOKLYN! SAXON AND MOTORHEAD COVER “STARSTRUCK” BY DIO!